In this comprehensive php.js tutorial, you will learn about hundreds of php.js functions with examples. 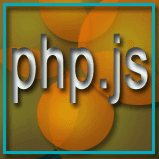 php.js was started in the early 2009 by Kevin van Zonneveld and Brett Zamir. It is an Open Source Project, licensed under MIT License. Till then, many developers have contributed to the project and the project is 81.4% complete as of this writing. Many other projects like Ext for Yii, node.js, ShaniaTwain.com, KillBugs, XSoftware Corporation, TwiPho, mediacode, Sprink, Harmony Framework used php.js someway or other successfully. 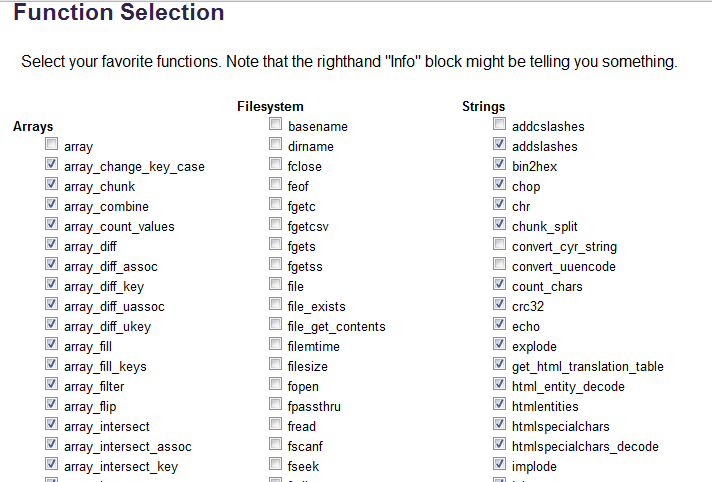 You will save a lot of time, since using php.js you can perform high-level operations on Browsers and or Client side. You can download it from Github (https://github.com/kvz/phpjs/). You can download it from http://phpjs.org. In fact they provide you with a very nice option of compiling and downloading various js files according your requirement. 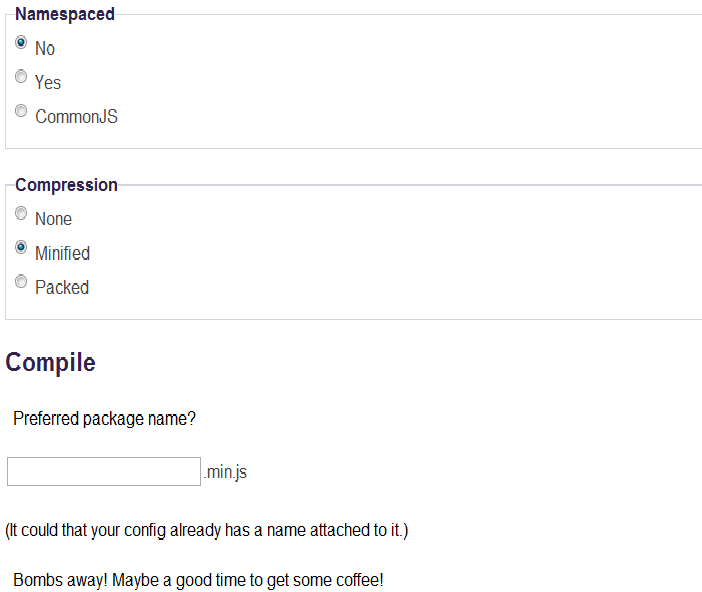 Step 3 : select whether you want to (i)include namespace (default is no) (ii)You want a compressed function (iii)give a name of your js file (iv)click on compile. If your selection of functions matches a previously created one, you will directed to download that file, else your selection of functions will be compiled to a new js package file and will be downloaded. 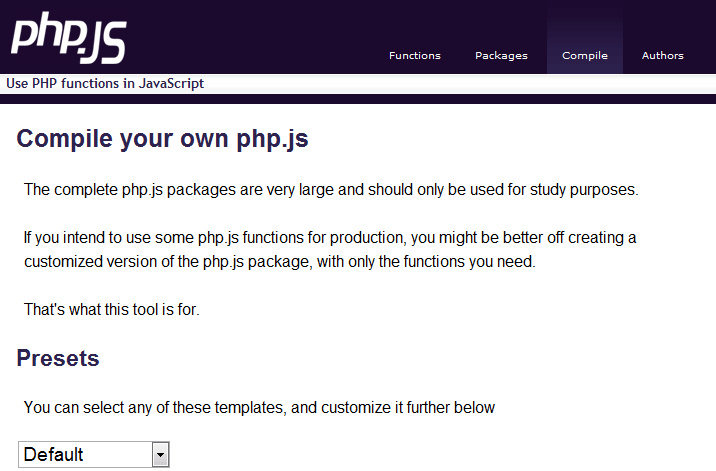 w3resource provided you with downloading options of php.js files.